Opinion: The graphics are so awesome. 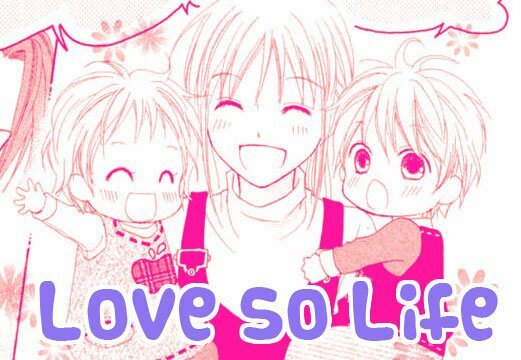 The heroine and the twins are freaking adorable. And the main guy is to die for. Awesome! THIS STORY IS SO CUTE! I have a million screencaps just because I was dying of laughter or in awe of the cuteness. Although there is romance it is a little slow developing so if you are only looking for romance it might be a while. But honestly I’m usually all about the romance but this was just too sweet that I didn’t think of it much. Enjoy!